Six years ago, just days before we were to gather around the Thanksgiving table we were saying goodbye to, and burying my grandfather, one of the greatest men I have ever known. That Thanksgiving was a “First Thanksgiving” and everyone since then has been a reminder…Just yesterday I read this from Jen Hatmaker. For all of you experiencing a first or second or 6 year anniversary Thanksgiving there is a wealth of wisdom in her words. “A quick word to everyone for whom this Thanksgiving is a sad first. First Thanksgiving after you lost someone precious this year, after a divorce, after a hard move, after a job loss, after something broke apart. Thanksgiving (and the Christmas season) are wrapped up in traditions, but when an important person or place is missing, everything can feel disoriented and broken. I love you. God loves you and sees you. Praying this morning for new joy, fresh enthusiasm, the creation of new memories. Asking that grief does not rule your heart and mind this year. You are strong and capable and still able to fill your days with laughter and joy. Jesus is the best. People love you. You matter. There is still so much ahead. 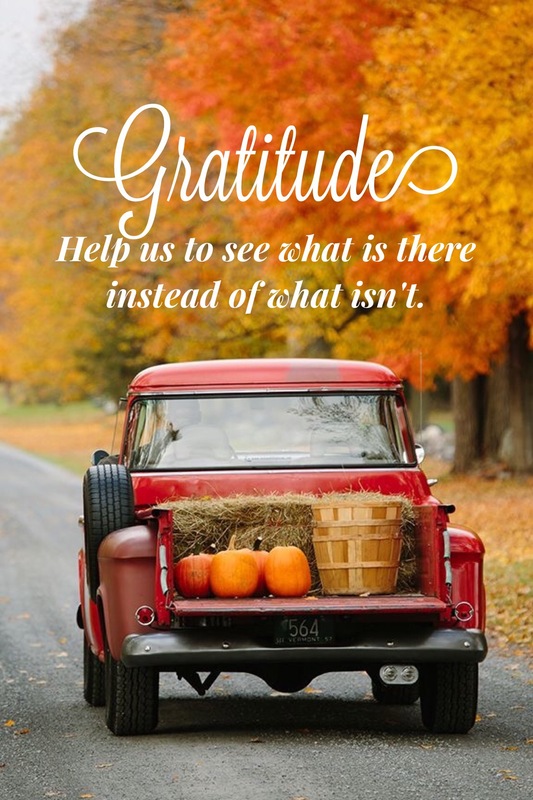 God gave us an amazing tool to mitigate sorrow and seize joy by the collar: gratitude. It is a crazy effective trick.